It’s been a while since I watched this show, but I am not sure what ‘everyone has been saying about him’. 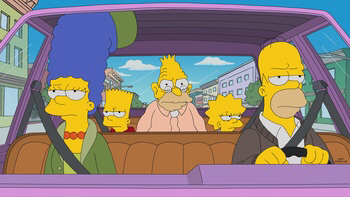 I am pretty sure one of the biggest things this show does is to illustrate the insane level of neglect the Simpson family bestows upon Grampa. 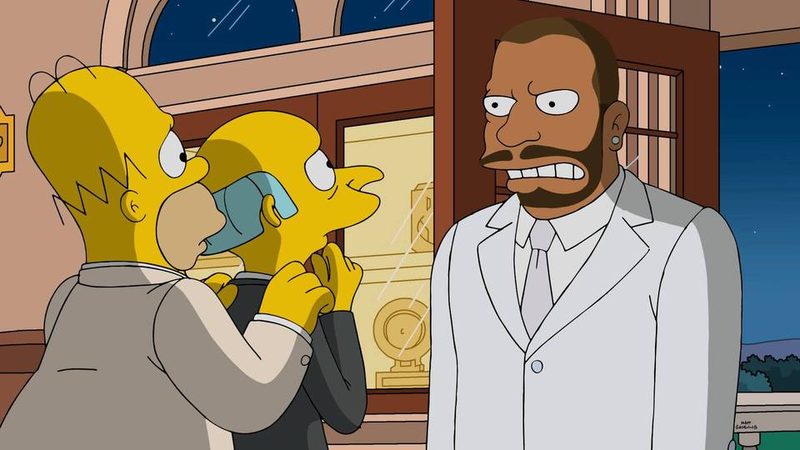 I can’t find who the guest star is this week, if there even is one, but I only spent about 8 seconds looking. Enjoy. 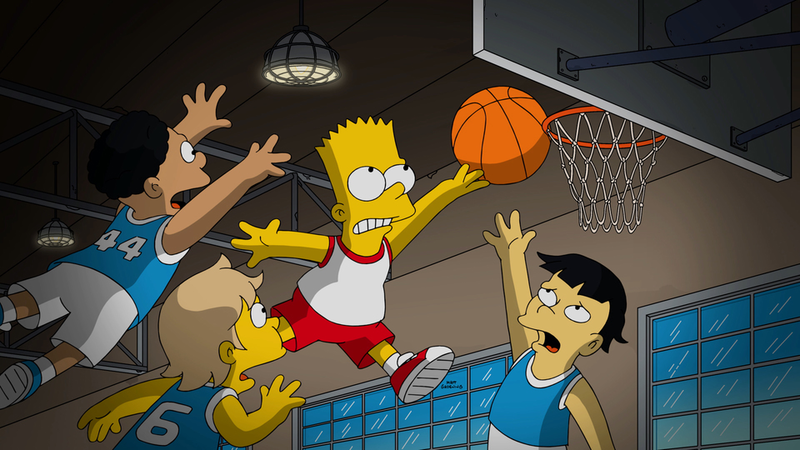 Bart goes from delinquent with detention to the star basketball player at Springfield Elementary! I don’t watch a lot of sports analysis on tv, but I do enjoy the occasional ESPN 30 for 30. 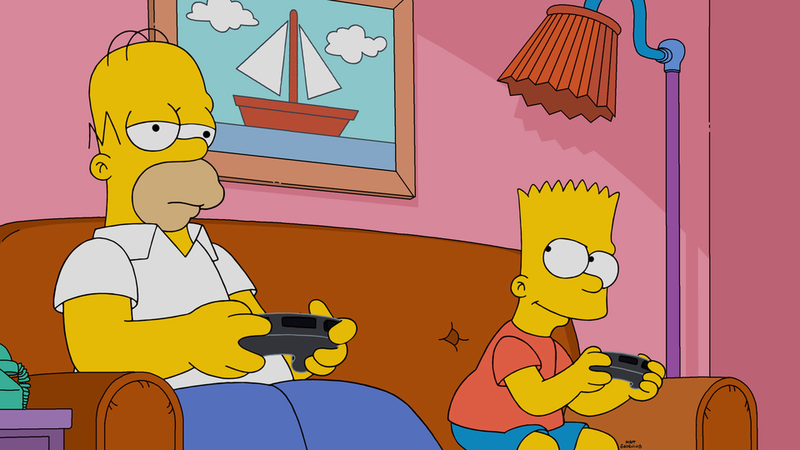 I don’t know where this is going tonight, or why a short, fat, yellow kid from the suburbs is on it, but here we are. Also apparently the mafia is the involved, so we got that going for us too. 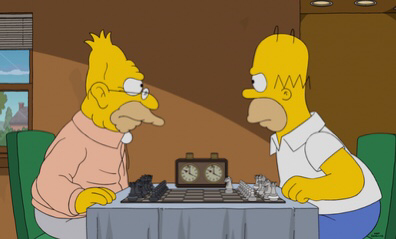 When the Retirement Castle and V.A. 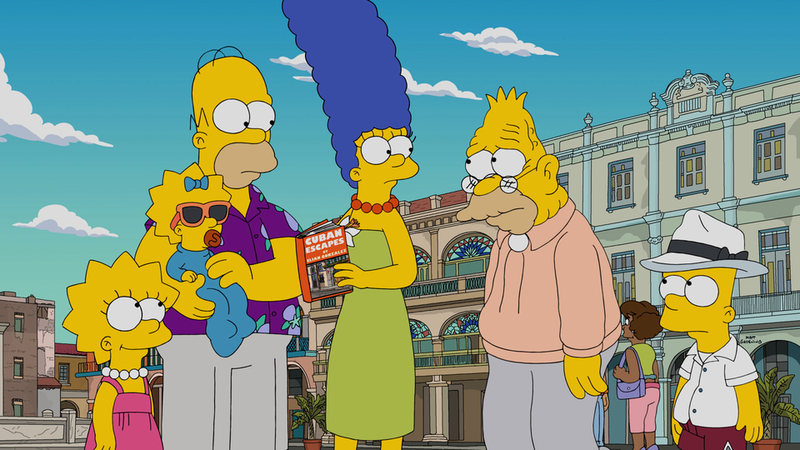 Hospital can’t help Grampa with his health problems, the Simpsons decide to take a family trip to Cuba so they can get him some cheap medical care. 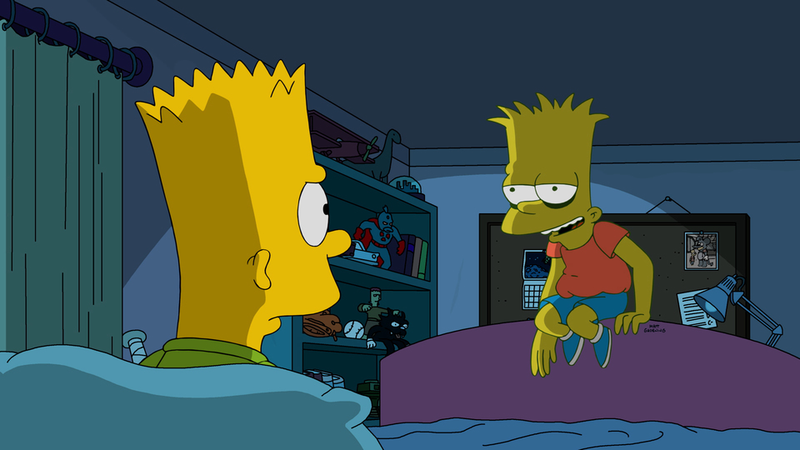 Perhaps the stars have aligned to allow zombie simpsons fans an opportunity to see this episode before president elect trump reverses any progress we made normalizing relations with Cuba… …but I digress.